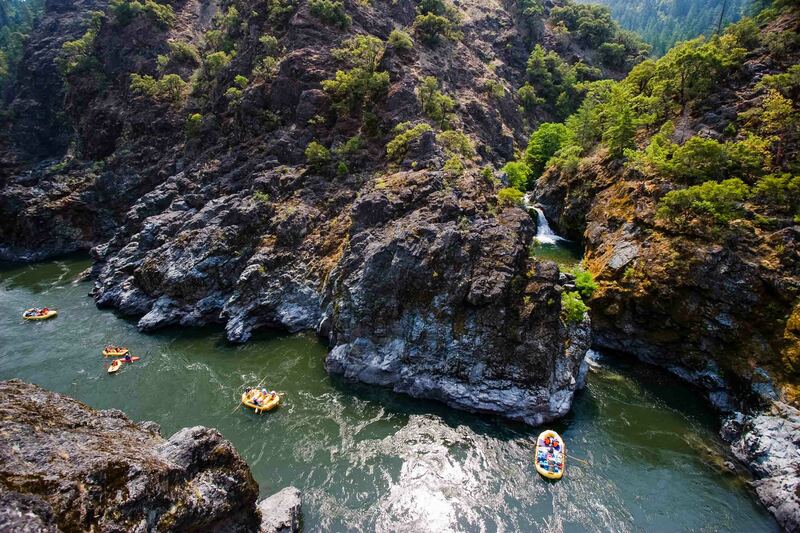 Come on a true Wild and Scenic rafting adventure with OARS down the Lower Klamath River in Northern California. 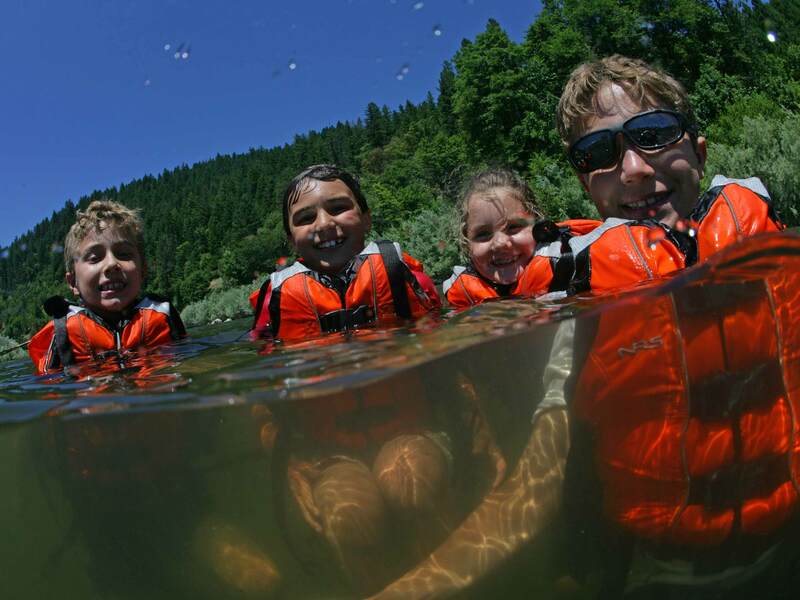 Families with kids as young as four can experience the splendor of nature while paddling, fishing or swimming in the river’s warm waters. 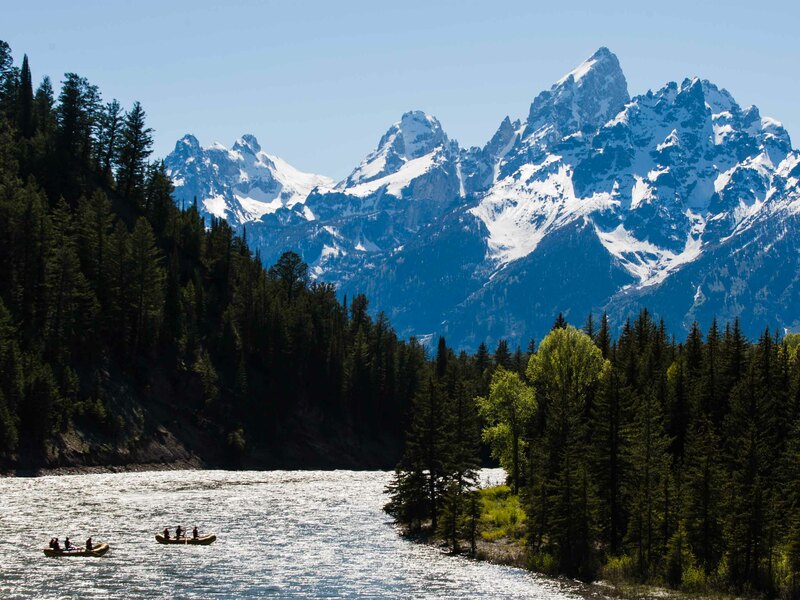 Enjoy a riverside campsite full of sumptuous meals, evening stars, and memories that will last a lifetime.